Weston Hall wedding open day offers a great opportunity to view Weston Hall as the potential venue for the wedding of your dreams. The wedding and event co-ordinators will also be on hand to answer all of your questions throughout the day. 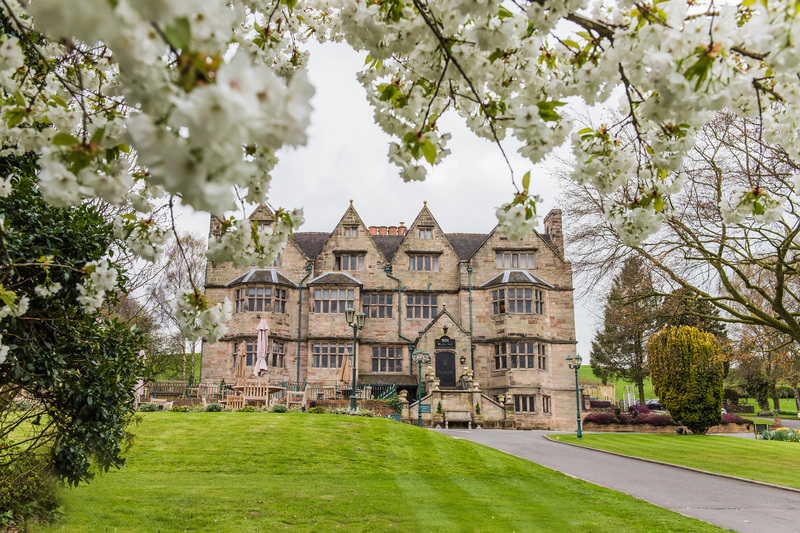 Located in the heart of the Staffordshire Countryside, Weston Hall is a beautiful grade 11 listed building surrounded by 20 acres of breathtaking scenery. The hall still has many of its Elizabethan features combined with the elegant decor make this a truly magical setting for your wedding. Please feel free to come along on Sunday and say hello…. 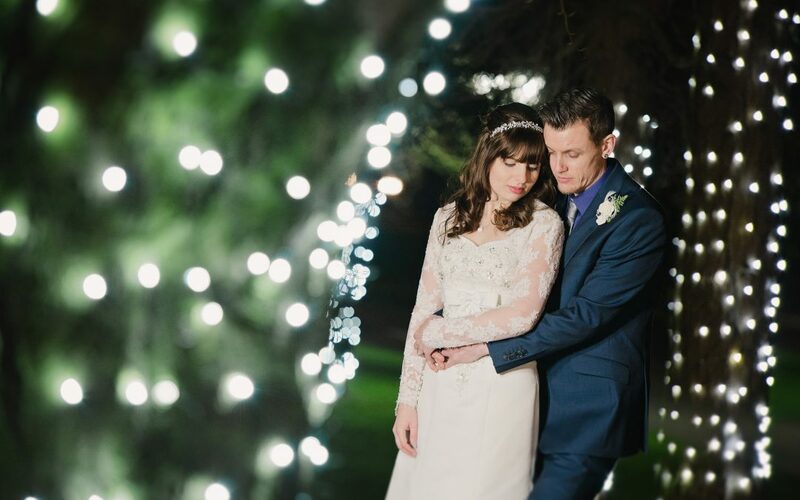 you can view a recent weston hall weddings here.